Glasgow’s subway is so easy to navigate due to it running in a circular loop! It’s possible to go clockwise or anti-clockwise; you will eventually be back at your starting point. 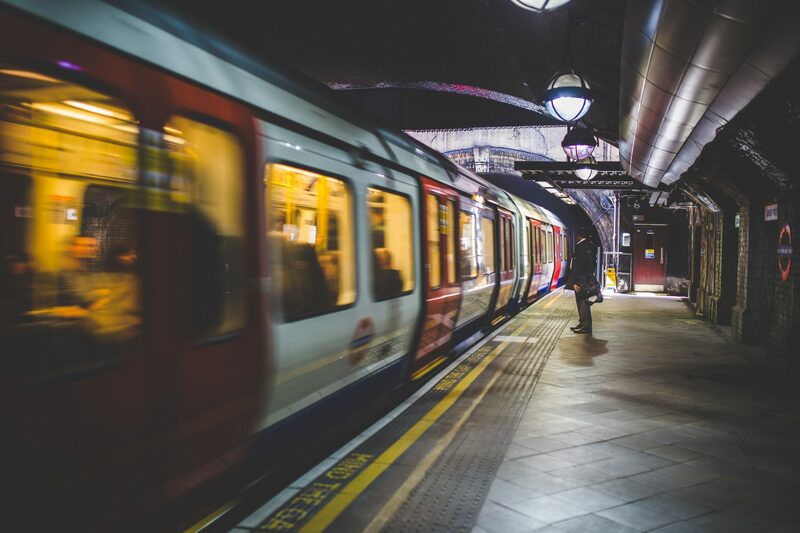 Running every 4 minutes, it takes just 24 minutes to get around 15 different stops. Because of its simplicity, it’s one of the best ways to travel about the city and is much favoured by both locals and visitors. Tickets are really cheap, with a return costing just £2.90 while a 7-day ticket is only £14 and can sweep you away from the Albion Hotel to the city centre in less than ten minutes. This month, we’d like to help you uncover some of Glasgow’s high spots and all prominent areas are within minutes of a subway station. Now, your first priority is to purchase your tickets for the “Clockwork Orange” (so-coined because of it’s dominating orange theme!) and appreciate Scotland’s biggest and best city like a native! At the southern end of the city centre you’ll come to St Enoch station. Disembark here to find a shopping centre full of well-known retail outlets stocking the newest trends, or stroll the length of the famous Argyle Street and experience the dynamic vibe of the city, having a sit down for coffee and donuts at Tim Hortons while enjoying a host of brilliant buskers along the way. Artist Rogue-One has, without a doubt, revitalised one of the less attractive areas in Glasgow. Cowcaddens station is well positioned to visit treasures such as Singl-End bakehouse and the Tenement House, and has been given a revamp in recent times with a utterly surprising mural, enhancing it’s previously grey walls. We won’t reveal too much so as to not ruin the surprise, but we recommend that you go see it! Residence of the celebrated Rangers Football Club of course! It’s football gold, really. Home to one of two famous Glasgow teams, Ibrox is a true fixture on the Glasgow landscape and consistently draws in the fans with it’s exciting atmosphere on match day ! 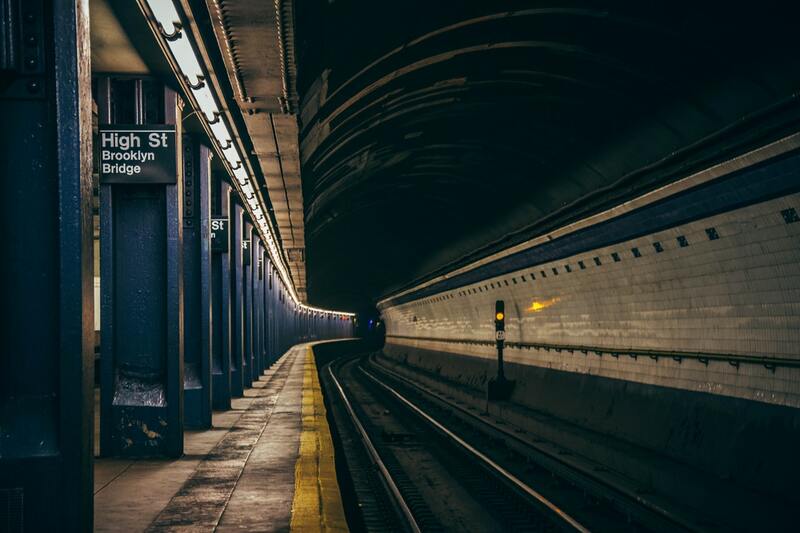 This subway stop is so near to our residence, you won’t even need to take a train! It’s certainly one to remember though because this station is slap-bang in the centre of the West End – half way along Great Western Road and a mere five minutes from Byres Road. It’s encompassed by many of the finest shops, cafes, bars and eateries in Glasgow; try the tremendously popular Kelvin Pocket for a chilled out ambience, great music and delightful coffee and cakes, or Inn Deep for craft beers and really delicious eats. Located amongst the bustle of Partick’s main street, you won’t need to wander far from Kelvinhall station to find the Kelvingrove Museum and Art Gallery, with its historical and glorious collections and intriguing events schedule. Have a roam through the park to completely immerse yourself in one of Glasgow’s most inviting green spaces – you will be glad you did, even in the winter cold!